Dogs are more than just sweet companions… they can be trained to do important work like detect epileptic seizures and be a part of search and rescue teams. 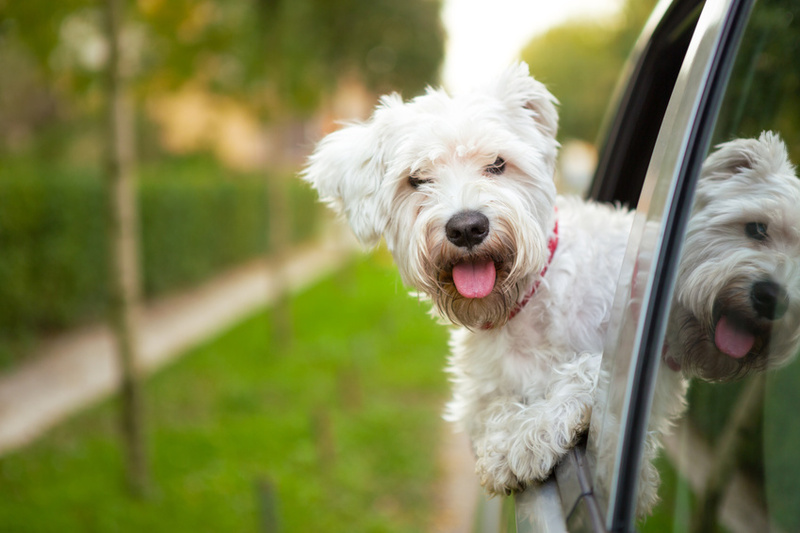 Surprisingly, the average city dog lives three years longer than a country dog. 59% of dog owners have only one dog. Obesity doesn’t just afflict American children — it’s the number one health problem among canines. In 1957, Laika the dog became the first living being to enter space in an Earth satellite. Later, JFK’s dog Charlie fathered four puppies with Laika’s daughter. Dalmatians don’t start out spotted — each puppy is born completely white! Newfoundland breed of pups were bred to help fishermen haul in nets and save drowning people — and they’ve got the waterproof coats and webbed feet to show for it! No matter how many eccentricities and unexpected characteristics you may discover about your beloved pooch, one thing is for sure — they make perfect companions for walking, running, hiking, playing, or just plain rainy-day cuddling. They are direct descendants of wolves, but were domesticated as companions early in human evolution. Humans and pups are naturally perfectly compatible companions! While you and your dog may be perfect pair, consider getting a canine companion for your beloved pet. Having familial comfort while you are at work or out could be invaluable to your current pet. According to a study 44% of pet owners were acquiring a new animal for the benefit of their current one.